Well it has been almost 6 months since we stopped filming this show and it is finally here!! Please tune in Monday March 15th at 10 pm – check your local listing for any time changes – it will be on MTV. MTV flew Kat, Rick and I out to New York to film a aftershow that will follow the episode so tune in to that as well. I am very interested in seeing how you all feel about the episode so please leave a comment with what you think. Thanks so much everyone for your support and love during all of this! 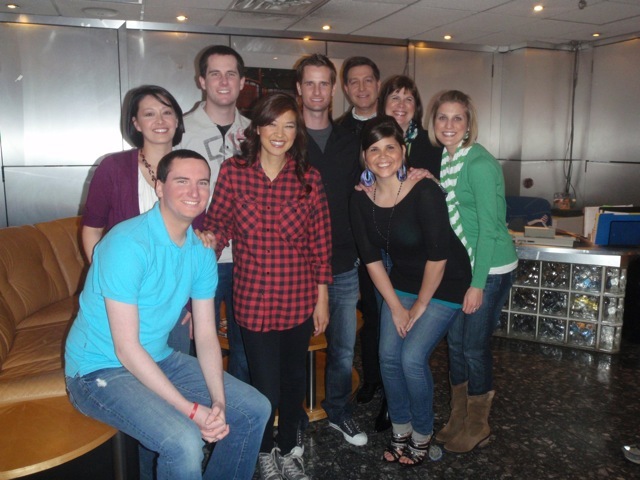 Picture of the cast and crew of the episode and the host. Previous Previous post: 100 DAYS!!!! Next Next post: Have you registered yet?